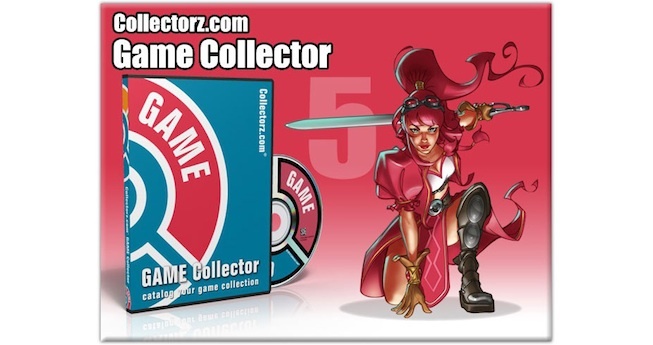 It’s finally here, Game Collector 5 for Windows! For version 5, the CLZ team has focused on both the program itself and the automatic content delivered by our central online game database. 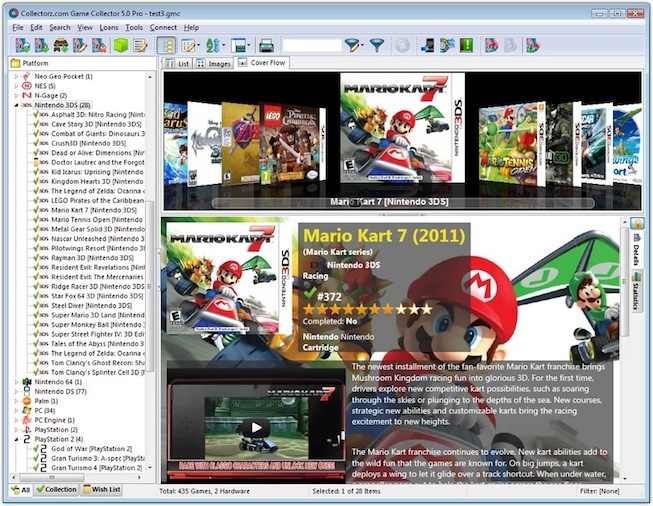 Ronald and AJ have added many new features, both functional improvements (e.g. to the “Add Auto” and Edit screens) and cool cosmetic updates (Backdrops, a Cover Flow view, new and more Platform logos). Rowdy, Robbert and Martin have spent months adding new backdrop images and trailer videos to most popular games in the database, plus thousands of new cover images. The full What’s New list with screen shots is here. Existing customers, check your inbox for the release email with your 50% discount offer included. Your existing database will be preserved and immediately available in version 5.